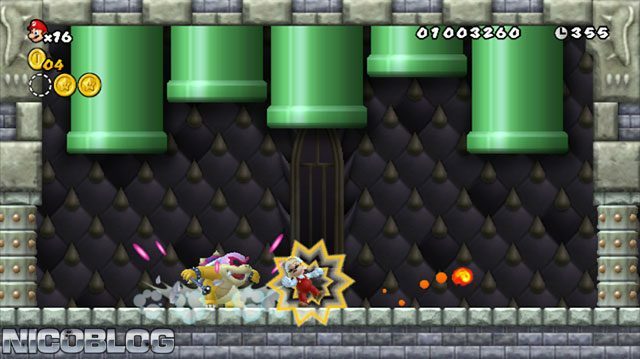 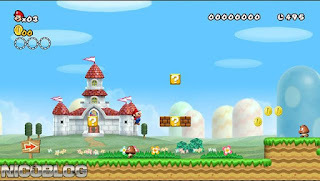 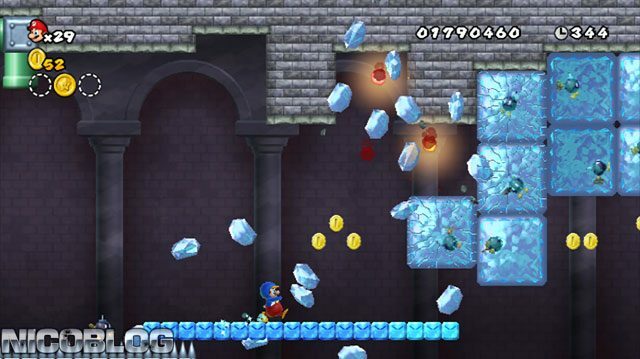 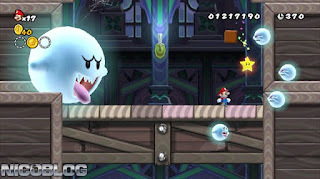 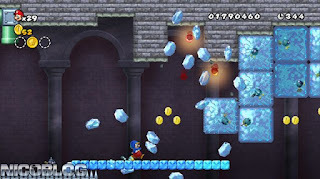 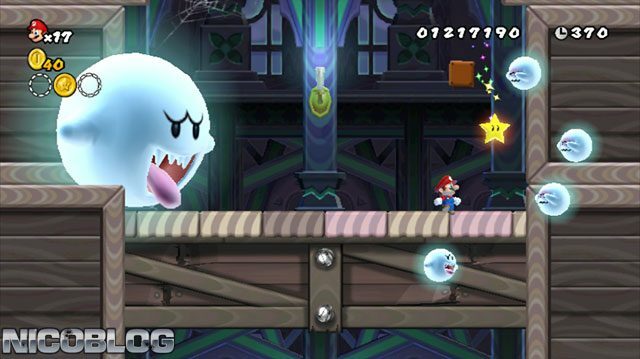 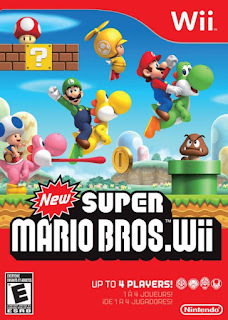 New Super Mario Bros. Wii is a Platformer/Platformer 2D game published by Nintendo released on November 11, 2009 for the Nintendo Wii. 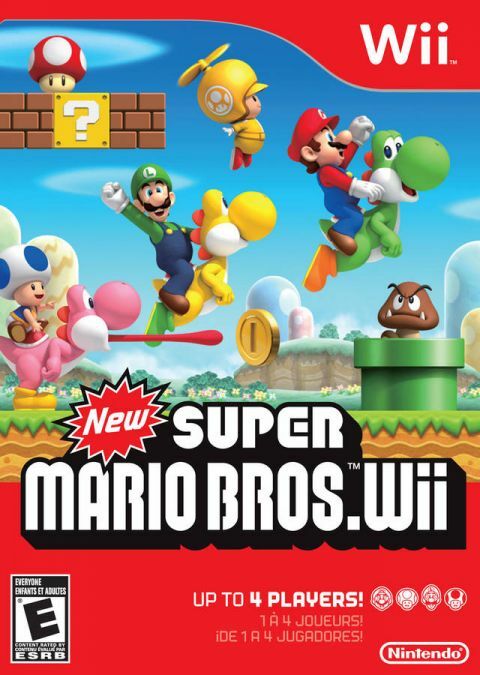 Its Super Mario bros for the wii. 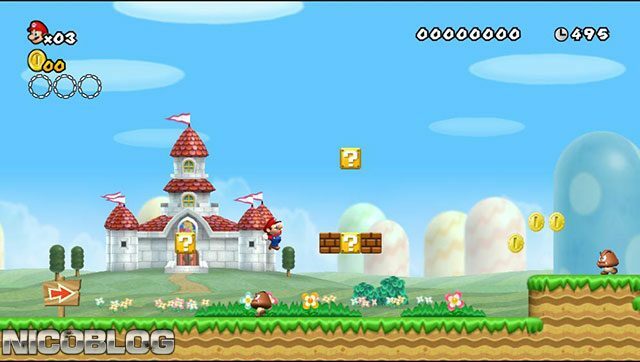 Apart from the 4 people co-op it plays exactly the same as any 2D side scrolling Mario game, what else do you need to know, its Mario.